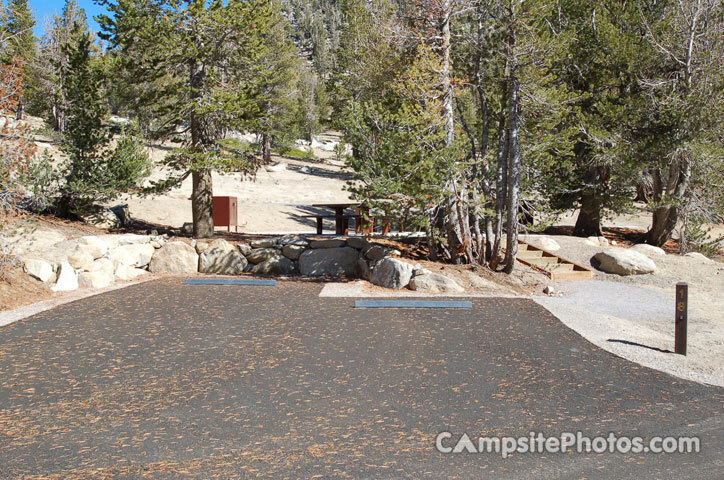 Mount Rose Campground is conveniently located between Reno and Lake Tahoe just off scenic Mount Rose Highway. 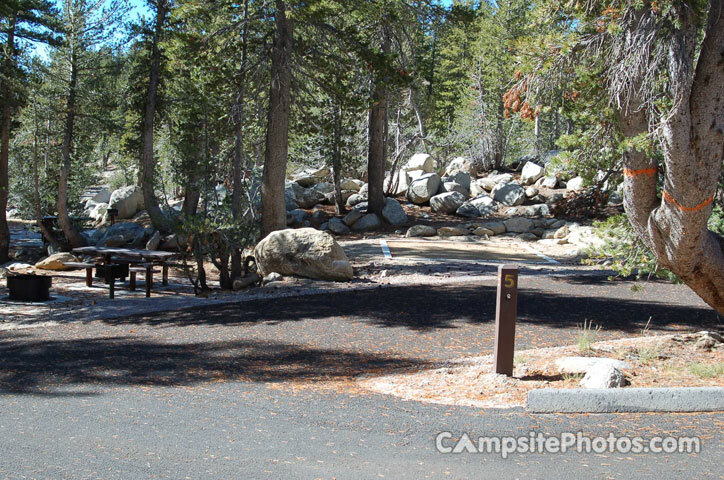 Visitors love the campground for its proximity to excellent hiking trails and recreational opportunities at Lake Tahoe.Natural Features:The campground is situated high on the western slope of Mount Rose at an elevation of 9,300 feet. 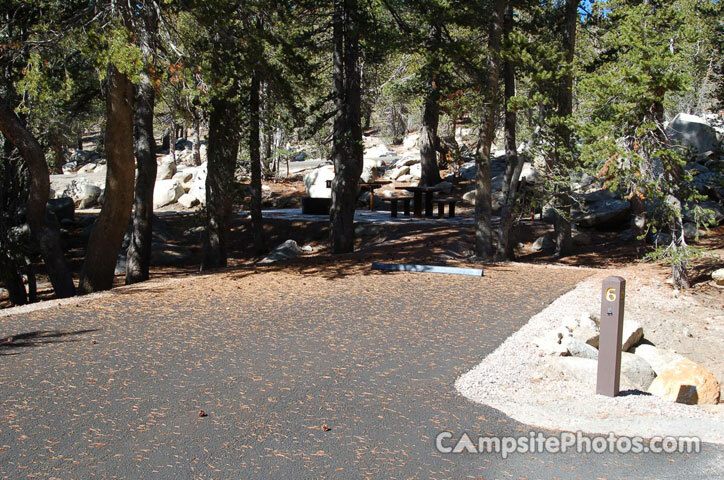 A scenic forest of lodgepole pine, Jeffrey pine, white pine and red fir covers the campground, offering pleasant shade in most sites. Hiking is the most popular pastime at Mount Rose. 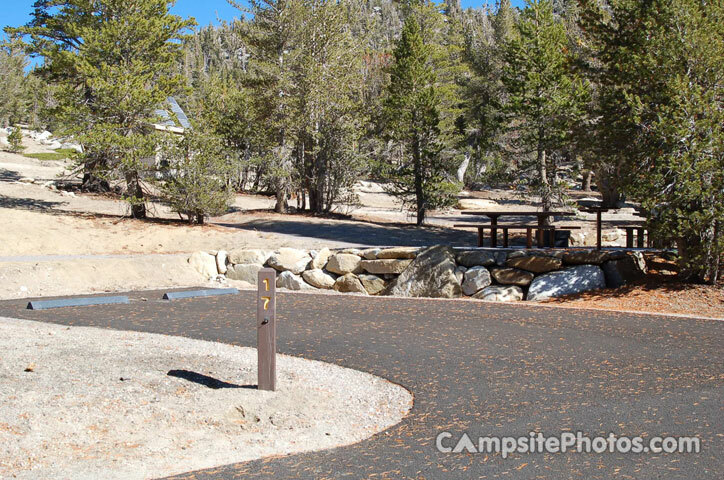 Several trails, including the Tahoe Meadows, Tahoe Rim, Mount Rose Wilderness and Mount Rose Summit Trails, begin very close to the campground. Mount Rose contains single and double-family sites, as well as one triple-family site. Six of the single sites are for tent camping only. Picnic and utility tables, campfire rings, grills and food storage lockers are provided, as are vault toilets and drinking water. Roads and parking spurs throughout the site are paved. Mount Rose is conveniently close to beautiful Lake Tahoe, less than 30 minutes away. Tahoe offers excellent boating, kayaking, fishing, hiking and scenic driving opportunities. From Highway 395 south of Reno, travel 17 miles west on State Route 431, following signs to the campground. From Incline Village, travel 8.5 miles north Mt. Rose Hwy, State Route 431. The Physical Address is: Mt. Rose Hwy, State Route 431, Reno, NV 89511. • Don't Move Firewood: Help prevent the spread of tree-killing pests in our national forests by obtaining firewood near your destination and burning it on-site. For more information visit dontmovefirewood.org.